I am so excited to announce a new vacation option: The Pullman Rail Cars! This is a fantastic airfare alternative if you want to do a Mississippi River cruise, but it is such a fantastic experience, the Pullman Cars could be a vacation of its own! The Pullman Rail Cars are back on the rails, all together, as they should be. The Pullman Cars have have been detailed carefully to be as historically accurate as possible. Enjoy the atmosphere and craftsmanship of the golden age of train travel, and the sophisticated first-class service of the white-glove staff. Modern conveniences were carefully added to not take away from the historicity of the cars, but so that riders could enjoy showers, wireless internet, and power outlets. Sit back and relax while you are transported back in time with the Art Deco design, while you are physically transported to another city. Dress code is “Upscale Casual,” so make this the event it should be! 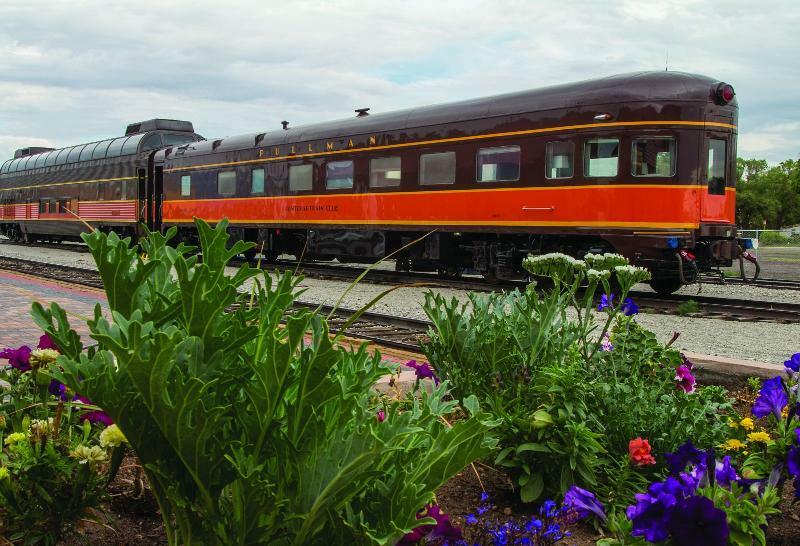 Make this the trip of a lifetime: pair this unique train trip with a Mississippi River cruise! And that’s what we’ve done for you: we put together the trip of a lifetime! This November, you could have a special Thanksgiving – maybe with friends or family (but only if you want to invite them). The Pullman departs Chicago November 19th to begin the journey south. Arrive in New Orleans the next afternoon and enjoy 3 nights at a local deluxe hotel, giving you plenty of time to explore the city! One morning, visit Brennan’s for breakfast – the New Orleans tradition since 1946. 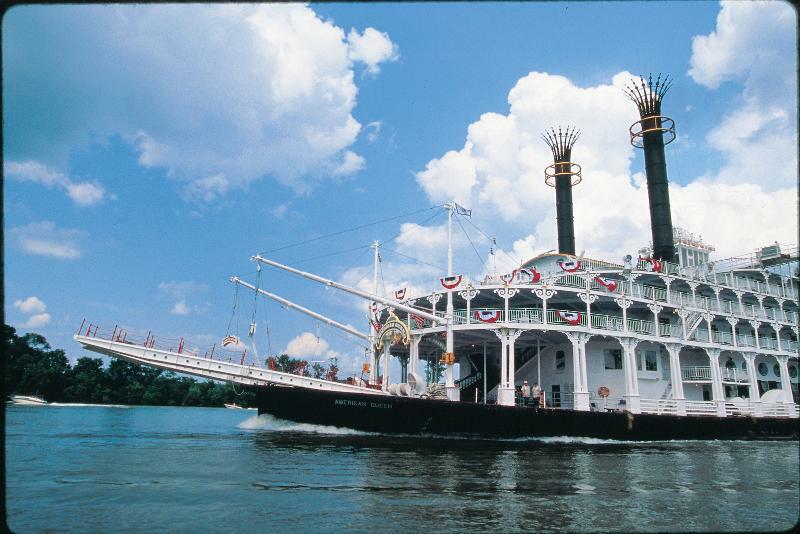 On the 23rd, board the American Queen for their annual Thanksgiving cruise! Thanksgiving Day will actually be spent in Baton Rouge, where you will have turkey with all the trimmings (in full Southern style) in the J.M. White Dining Room. Prices can vary depending on cabin and accommodations on train. 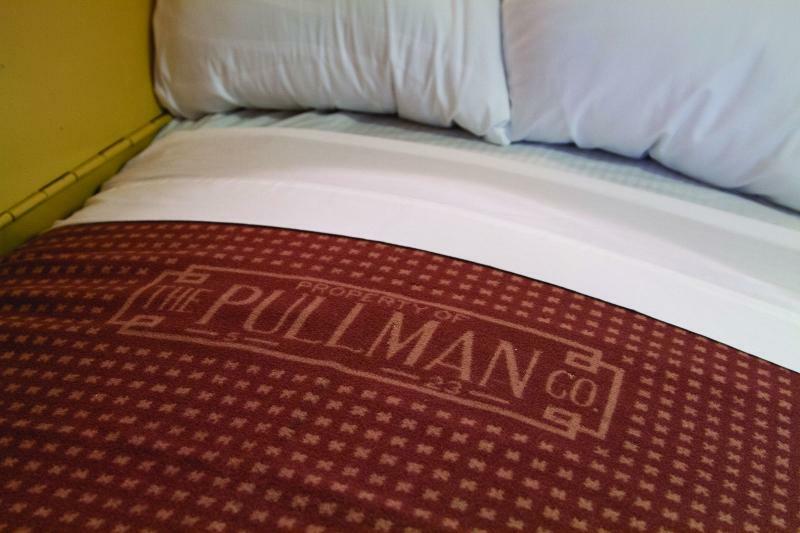 The Pullman is an experience in itself. Plan a Rail Holiday this year, with a land package – customized for you! 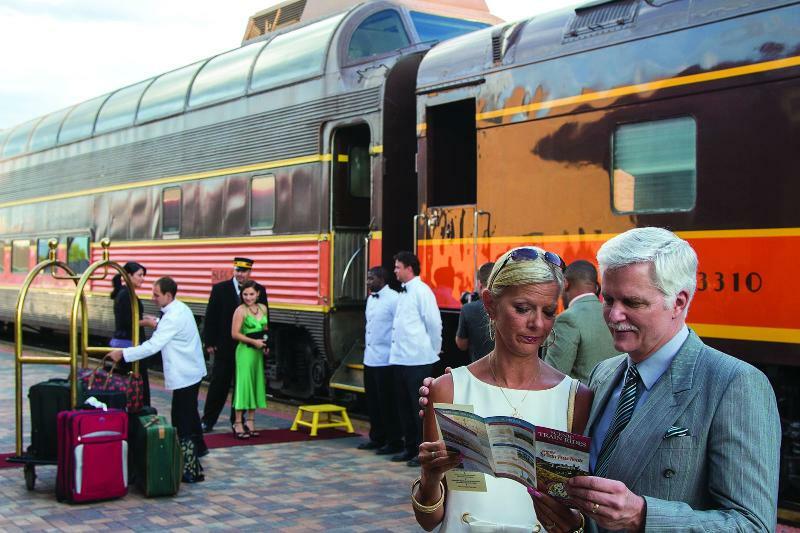 Enjoy a round trip Rail vacation aboard the Pullman. Board in Chicago and arrive the next afternoon in New Orleans. Enjoy a length of stay in New Orleans that fits your schedule, which our agents would be happy to help you arrange, and then take the Pullman back up to Chicago! 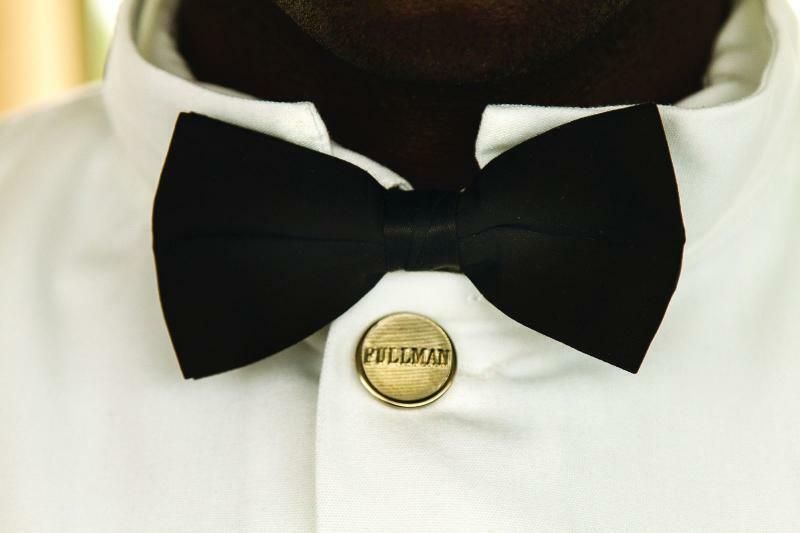 The Pullman travels from Chicago to New Orleans every Tuesday and Friday, and the reverse trip every Sunday and Thursday, beginning in March. Our agents can help you arrange this trip to suit your schedule. Call and start planning your Rail Holiday today!